Established in 1990 by American beekeepers and once known as Honey Bee Awareness Day, this holiday has grown to world-wide stature. The importance of honey bees to sustainable farming cannot be overstated. In recent years the mysterious depletion of bee colonies has threatened not only the population of these beneficial insects but also the industries that rely on them. There are many ways to celebrate! If you have a yard or garden, plant bee-attracting plants such as lavender or marjoram, have a cup of tea—with honey, of course, or consider donating to the preservation of bees. The flowers attract the little bee with their sweet perfume, and with the sun as her compass, she finds them all. As she flies from flower to flower, tree to tree, she picks up and leaves bits of pollen that will create more blossoms. But when she looks out over the field, the bee sees more flowers than she could ever hope to visit. The bee hurries back to her hive to tell the others about the smorgasbord waiting for them. In droves they leave the hive, gliding over a pond, navigating an orchard, and continuing on. “The bees pass over a woodland stream. / Droplets sparkle and pebbles gleam. / Water trickles, bubbles, and weaves. / A weeping willow trails its leaves.” As the bees stop here and there along the way, they give life to new flowers and plants, expanding the wildflower meadow that is home to so many creatures. Readers can see that Britta Teckentrup’s beautiful tribute to bees is something special before they even open the book. On the cover, a sunset-hued flower stretches into the blue sky. Through its die-cut center, children can see the complexity of the flower and, in its very middle, a honey bee harvesting nectar. Teckentrup’s lyrical story of a bee’s day is complemented by gorgeous illustrations of the vibrant wildflowers that call to the little bee. Each page is rendered in a breathtaking palette that surrounds young readers with the mysteries of the natural world—and in the center is the bee, going about her job as squirrels scamper, deer silently look on, and butterflies flutter nearby. Children will adore following the bee—and later, more and more bees—through open windows to the final two-page spread of a meadow in full bloom. 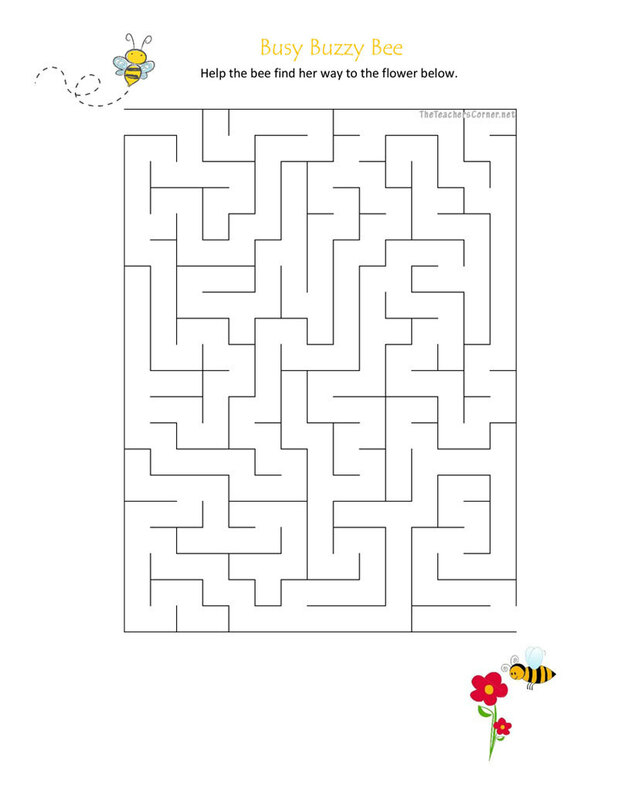 All along the journey, the bee has made friends with woodland, pond, and orchard creatures, and young readers will delight in finding each of them hidden in this glorious field. Discover more about Britta Techentrup, her books, and artwork on her website! 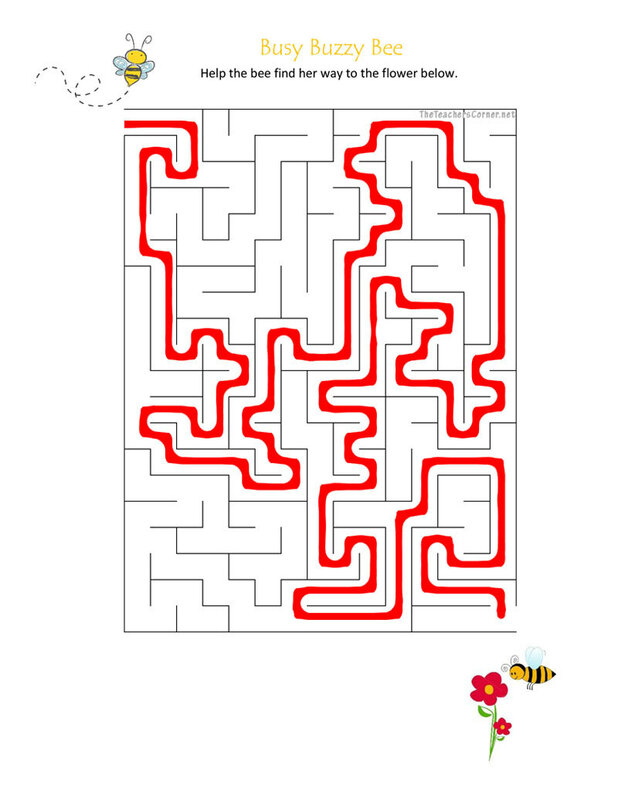 Can you help the little bee find her way through this printable Busy Buzzy Bee Maze? Here’s the Solution! Wonderful!! 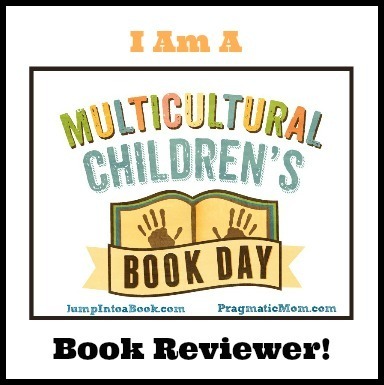 I hope you don’t mind that I re-blog this post, it is too good not to share it far and wide!! Thanks so much for sharing! I’m glad you enjoyed the post!